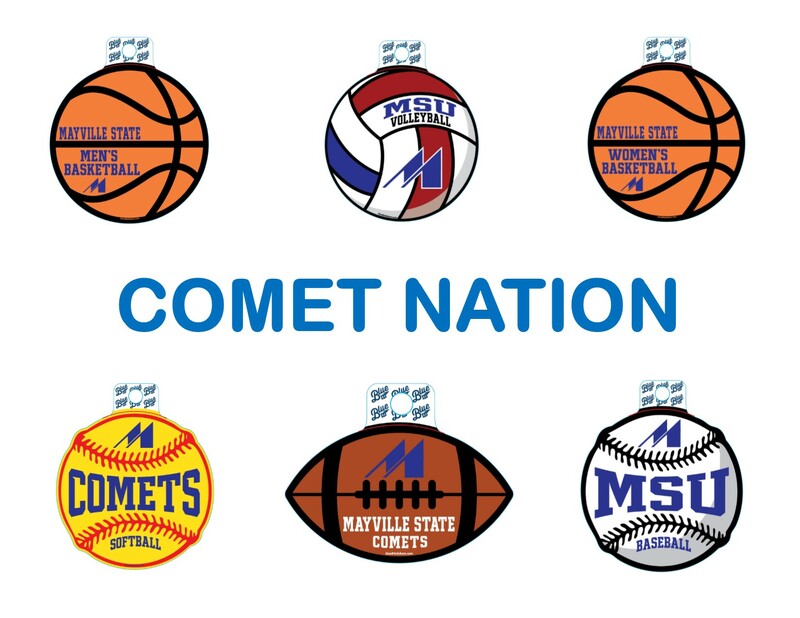 Mayville State Bookstore is your official source for textbook and course materials and all your MSU Comet gear. Shop online or visit our conveniently located store in the Campus Center on the northeast corner of campus. From Highway 200, turn north on 5th AVE SE and onto Stan Dakken Drive. From Highway 14, turn east onto Stan Dakken Drive. Ample parking is typically available to the east side of the building.